Don Wede With Heartland Funding Inc. Drives to Bloomington Normal Listens to YouTube Video By Gary Vaynerchuck | Heartland Funding Inc.
Don Wede: Good morning. Don Wede speaking to you today from Spring Valley, Illinois. It is November 3rd, a Sunday. It’s about 10:20 a.m. I’m heading down to Bloomington-Normal to look at a couple houses down there. I decided on my drive I’d make this little blog post about a very interesting character I came across that was recommended to me by Jackie Lang from cashflowdepot.com. It was a video recording by Gary Vanderchuk . He’s affectionately known as Gary V. I had actually seen something on him on 60 Minutes a year ago or so, so I was a little bit familiar after I got into it. But it was the Inman 2016 keynote speaker presentation, and it was really amazing. You really need to go to Facebook. I’m sorry, YouTube, and check that out. It was about his not prediction, but I guess it’s just realization that this is a very much internet, technology-driven society, and we have to learn to adapt and live with it. That it’s the thing now and it’s definitely going to be a thing of the future, and there’s no escaping it. You must embrace it as opposed to be afraid of it. Learn about it, profit from it. Very, very good, I guess it’s about a 40-minute listen. Actually, it’s live, so it’s a video, so it’s audio and video. I recommend it. 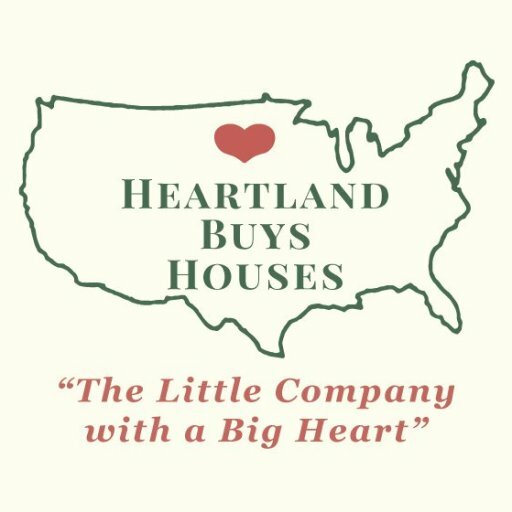 Don Wede from Heartland Funding Inc., www.heartlandbuyshouses.com is our website. Phone number is 1-800-255-8250. Signing off now going across the Spring Valley bridge, heading to Bloomington-Normal. Thank you.